Amazon UK expects the Nikon D7000 to be released on October 29th. Samyang 35 mm f/1,4 AS UMC lens price and availability announced: €389 (around $540) and it will start shipping in February 2011. Nikon 16-35mm f/4 lens will get some competition: Tokina AT-X 17-35mm f/4 PRO FX lens prototype was shown at Photokina. The flying golf ball was captured with a Nikon D3s + 24-70mm lens @ 1/1000sec. 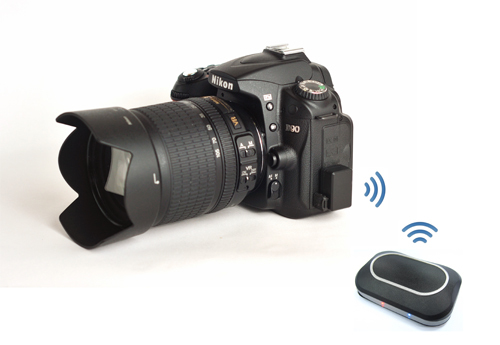 DIY: Nikon D700 with a home made tilt-shift rig (story from PetaPixel). 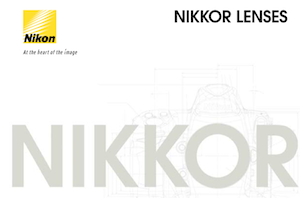 Nikon got their new lens catalog out - check it out (PDF download link). 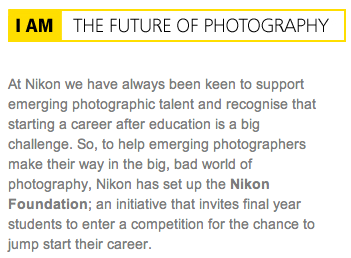 Nikon supports 100 of the world’s most promising young photojournalists through sponsorship of the Lucie Award Winning Eddie Adams Workshop - see full press release. 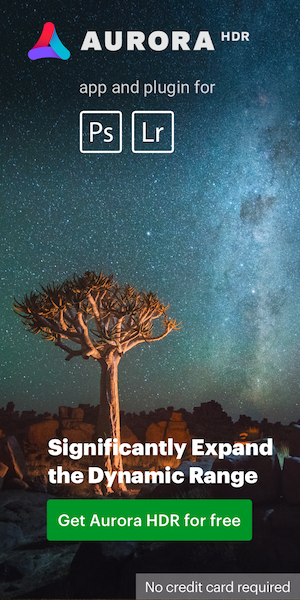 Nikon sponsors the International Children’s Conference on the Environment.